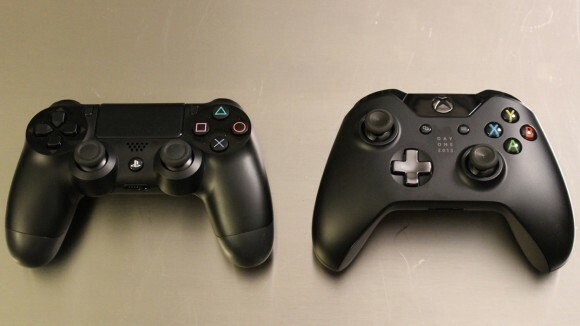 XBOX ONE vs. PS4: Who won the battle? The great debate of our time, it could be a destroyer of friendships or a sponsor of new. This is what makes boys out of men. It doesn’t get any better than this, does it? Loyal fans will have already made their choice, while open-minded gamers might very well pick up both systems. But no matter your preference, there’s nothing quite as stimulating as a (hopefully civil) argument over who to claim as the victor. Based on AMD Jaguar APUs, there’s a very thin dividing line between the graphical quality of games. However, there’s no doubt that on paper the PS4 has a slightly better GPU than the Xbox One’s. 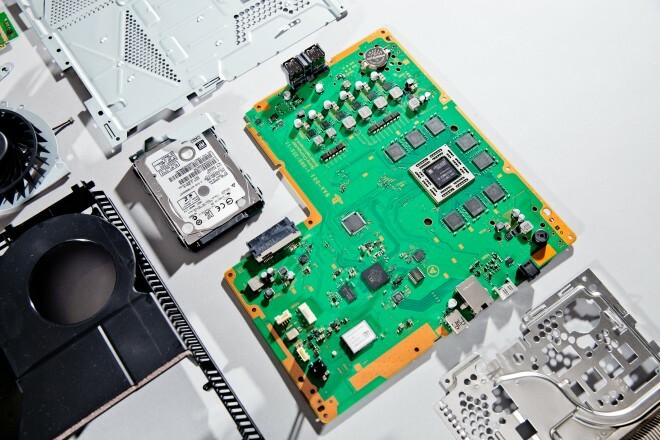 PS4 also provides removable hard drive which should be at least 160GB. PlayStation fans like their parallel analog sticks just the way it is; while the Xbox controller’s diagonally distant analog sticks work as well, if not better. Both the Xbox One controller and the DualShock 4 are incredibly comfortable, treating you right even after marathon gaming sessions. The Xbox One’s impulse triggers and PS4’s touchpad both leave a lot of room for interesting growth, whenever developers decide how they want to incorporate them into their games. When it comes to either system’s input devices, there’s very little to complain about. Nothing to debate here. Microsoft’s Kinect wipes the floor with PlayStation’s Move controllers. When Microsoft released Kinect, it ended up surprising itself and selling over 8 million units in the first 60 days of its release. It still holds the Guinness Book record for the fastest selling consumer electronics device. Due to the 7-8 year long wait before Sony and Microsoft decided to refresh their respective consoles, gamers on either side of the chasm are facing the prospect of having their beloved gamer’s collection being reduced to nothing but dead plastic. Totally outrageous, of course! But try selling that to Xbox fans – which is what Microsoft did, in a way by declearing that the Xbox One won’t be compatible with X360 games, despite promises of a cloud feature to enable the same. Neither Xbox One nor PS4 will play previous generation games. That means you’ll need to keep your Xbox 360 and PS3 in order to replay Halo 4 and Uncharted 3. Same with Sony and the PS4, a Real bummer! This is one feature that both Xbox One and PS4 deploy, but where SmartGlass only works as a companion app- similar to PlayStation’s app for smartphones and tablets – the PS4 has the added bonus of beaming a live game onto a PS Vita. This is a cool differentiator. The fact that you can easily stream your gameplay from a PS4 gives it the edge, letting you share your experiences with the world in real-time. The Xbox One’s sharing functionality in the Upload Studio is impressive, with the ability to add voice-over to your videos and easily access them from a computer. But when it comes to showing off your gaming accomplishments to your friends, the PS4 comes out on top. Purely concentrating on gaming content the Xbox Live online service had an early advantage over Sony’s PSN. But Sony’s ramped up PSN with PlayStation Plus subscription with a ton of games on offer – for free. PSN offers game trials, automatic demo downloads, including exclusive downloadable content, store discounts and early access to PSN games. 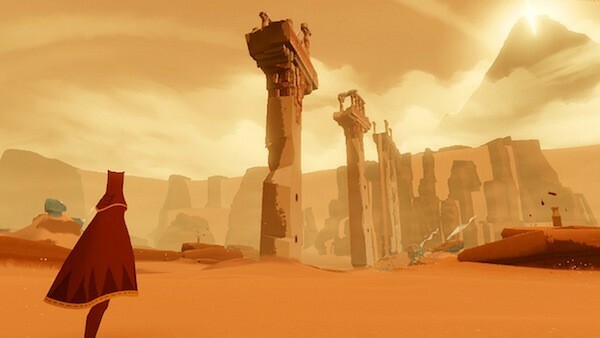 Sony got out in front by supporting independent game developers, attracting names like Supergiant Games, Red Barrels Studio, and Young Horses at the time of its E3 press conference. 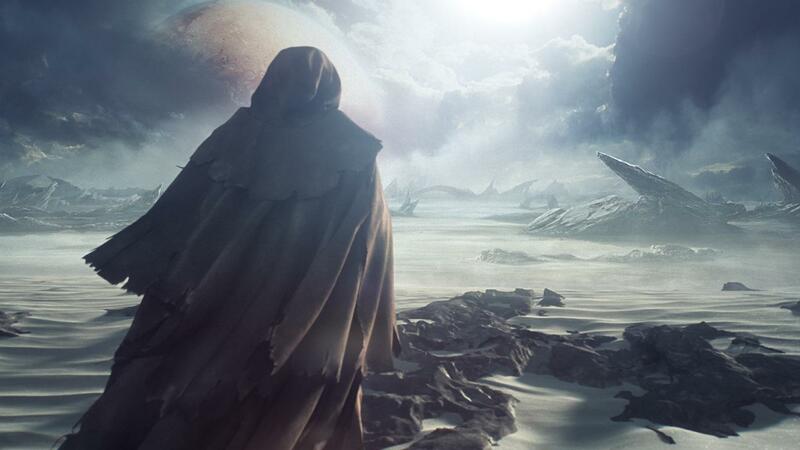 At first, Microsoft maintained that Xbox One games would require be fronted by a publisher. That changed recently when the company is announcing that not only would it allow self-publishing but also every console acts as a development kit.A free dev kit sounds appealing, especially when PS4 developer kits cost thousands of dollars. Sony has the indie developer crowd right now, but such pricey technology for tomorrow’s basement-run teams could decrease the company’s indie following over time. 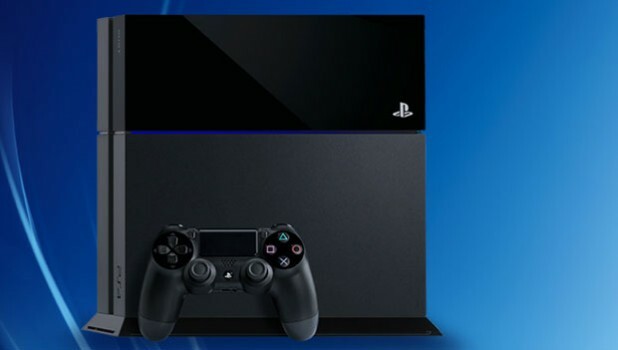 The new PS4 is our pick; it is slightly better centered around gamers than the Xbox One. But then again Microsoft console you get the potential of more than just games console, but an entertainment hub. The ultimate choice, as always, is yours.